There are two holiday traditions that I look forward to every Christmas, a new pair of Christmas pajamas and a Christmas tree ornament for the kids! Christmas has always been my favorite holiday. 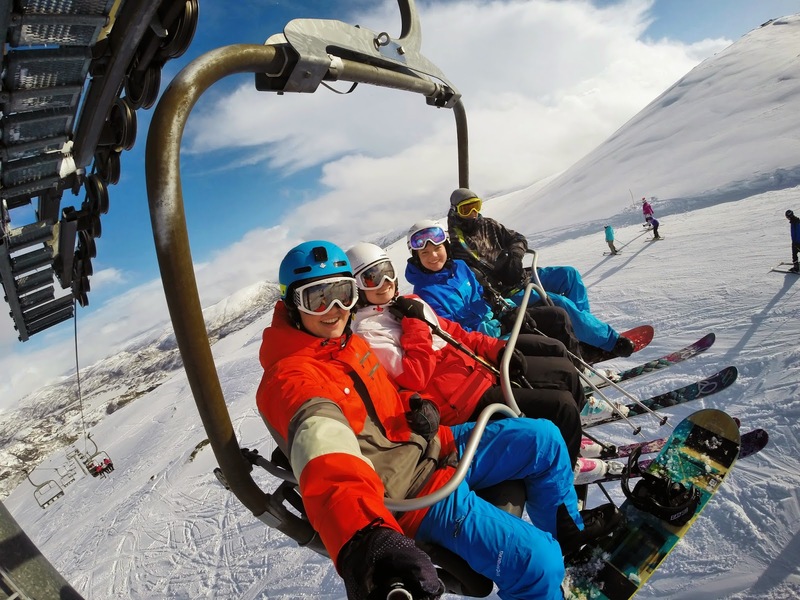 Spending time with family, family traditions and memories are what the holidays are all about. In order to make our family ornament tradition extra special and more memorable, we like to get one for each of our kids to reflect their current hobby or interest. 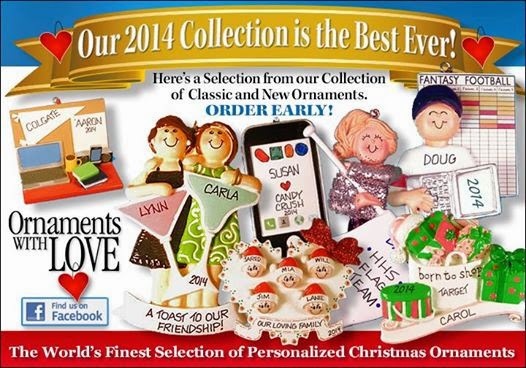 Ornaments with Love has a memorable selection of over 2000 personalized Christmas ornaments for every member of the family! 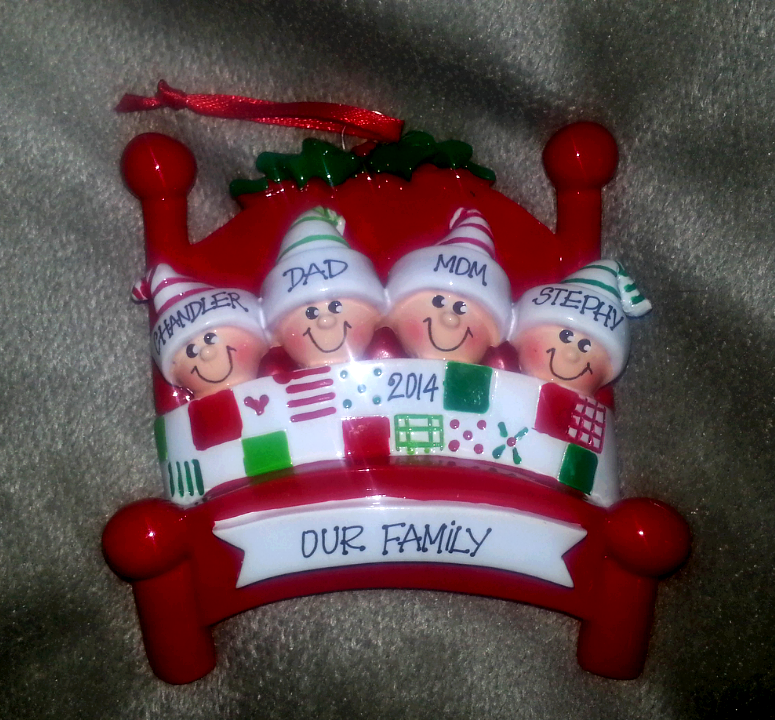 This year, I decided to get a personalized Christmas ornament to represent our entire family. Our perfect family of four, tucked in bed together under the mistletoe on Christmas Eve. The striped stocking hats are simply adorable! Can Using a New POS System Modernize Your Business? All small businesses know the problem of having a customer wanting to pay with a card when you don't have the ability to process it. 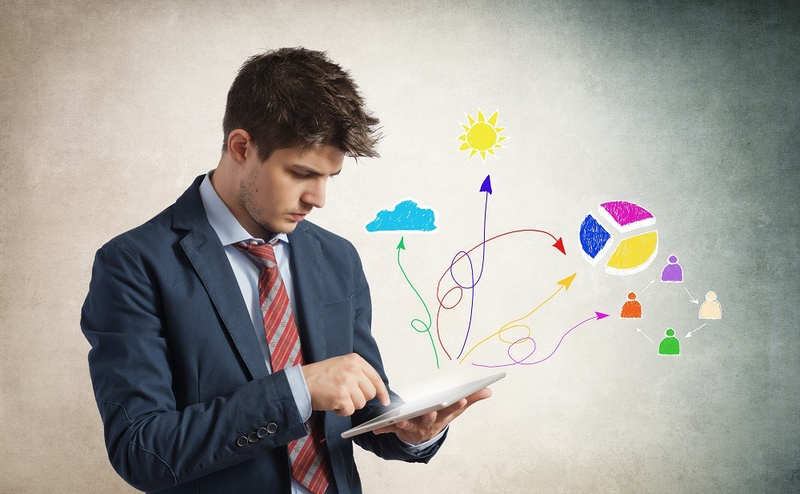 There are many reasons why your business make have not invested in the equipment as yet. Maybe your business isn't in the same area for very long, or you may be new and not wanting to invest heavily. But there are cheaper alternatives. On the go POS systems have become much more popular over the past few years. With smart phones and tablets becoming the norm, it's not uncommon to find sellers at markets having a card reader synced up to their own phone and offering the capability to make card sales. These systems have the ability to take the payment safely and securely. They can email a receipt to the customer, and in the case of the ones you can get at Shopify, they're relatively cheap. Christmas Memories ~ Best Gift Received as a Child! 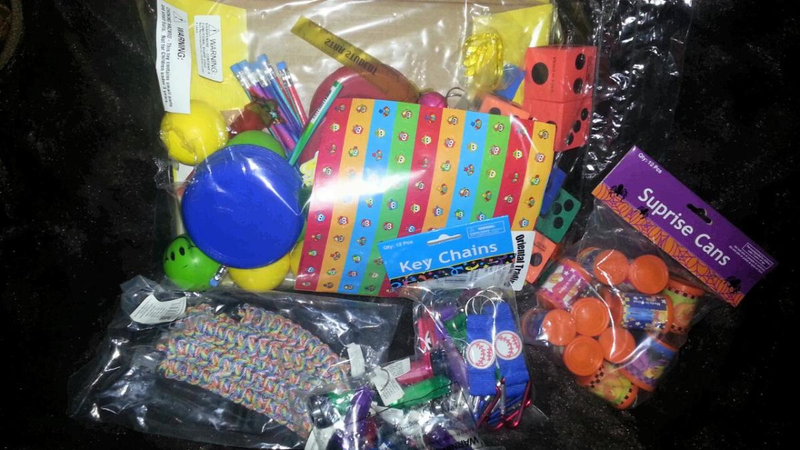 This is a sponsored post as part of the Walmart Holiday Toyland campaign through Sverve. All views and opinions expressed are my own. Christmas has always been my favorite holiday. There is something about the magic of Christmas that makes me happy inside and out. As a child, my parents didn't have a lot of extra money, but we always received that special gift on Christmas morning that we were hoping for. My parents and Santa always made sure that Christmas was memorable. Now that I'm a parent, I make a special point to make Christmas special and memorable for my children as well. My kids have never asked for much, but Santa always brings them that one gift they were wishing for. My sister, brother, and I always got one "big" gift on Christmas morning and several smaller, less expensive presents from my parents. Santa always brought us a new sled of some sort. Some years they were plastic, other years they were runner sleds, but one year we got a long, wooden toboggan! A girl can never have too many pair of shoes! Am I right? What would you say if I told you that you can change your shoes with a simple zip... Zip open your mind to one of the most unique items that I've seen in ages... Zipz Shoes! If you love shoes, you are going to FLIP over Zipz Shoes! 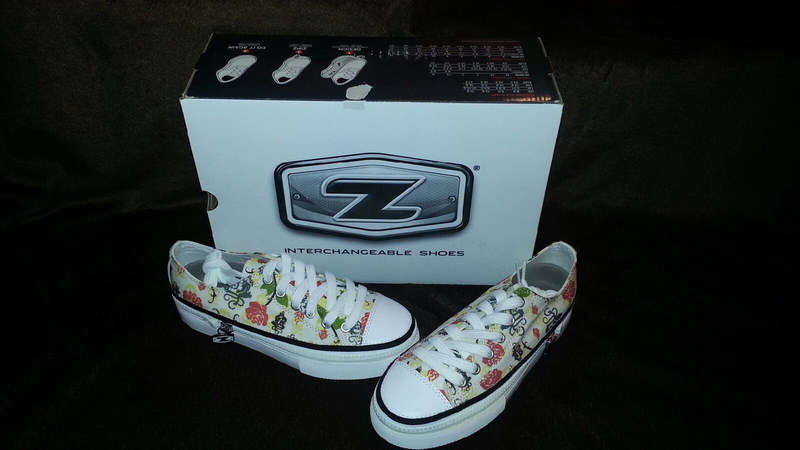 Zipz Shoes are the world’s first and only interchangeable shoes! That's right! Simply ZIP off (and on) the COVERS (shoe tops) and SOULS (shoe bottoms) of your shoes to create an entirely new and stylish look. Making them the perfect fashion accessory for any outfit! Each and every single time my daughter wears her Zipz Shoes she gets so many questions and compliments. Her friends at school always want to see how they work, know where she got them, and ask to try them on! Lets face it, it's not very often that you see a zipper on a pair of shoes, so they are sure to draw attention. My son came to me one day towards the end of his 5th grade year and told me that he was having trouble seeing what the teacher was writing on the board. To be totally honest, I thought he was saying this because his best friend had recently got glasses. About a week later, he voiced his concerns again. At that point I decided to make him an appointment with the eye doctor. After all, I'd rather be safe than sorry. At his appointment, his concerns were verified, he did indeed need glasses. After trying on a few pairs of frames - he was begging me for contact lenses. Saying that he looked stupid in glasses and people would make fun of him. Another reason he had was the fact that he was active in sports, mostly wrestling, and you can't compete with glasses on. While they were valid concerns for a 5th grade boy, I wasn't ready for him to put contact lenses in his eyes. I didn't think he was old enough. 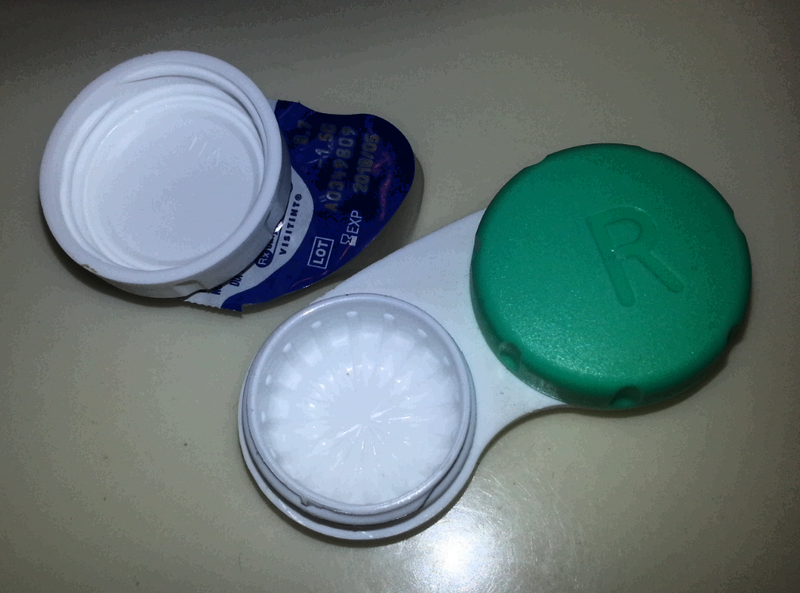 However, I told him that we would re-visit the idea of contact lenses at a future date, maybe when he began junior high. The summer before starting junior high, he reminded me of our previous conversation about contact lenses. I decided that he was responsible enough and that we would talk to the eye doctor at his eye appointment the following month. Growing up, we didn't have an automatic dishwasher to clean our dishes. My siblings and I took turns washing the daily dishes as one of our chores. I didn't get a dishwasher until my husband and I purchased our first house together, 14 years ago. I was so excited and couldn't wait to use it for the very first time. 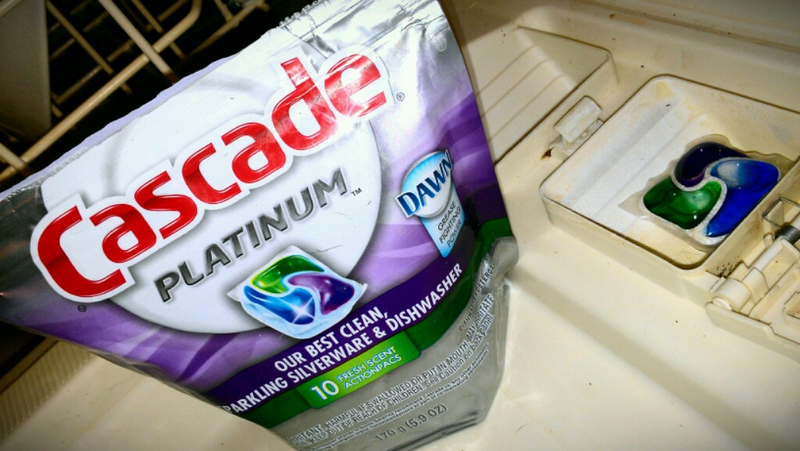 A couple of my favorite perks of using Cascade Platinum action pacs is that they have the grease fighting power of Dawn, and I don't have to pre-wash my dishes! After all, the whole idea behind using a dishwasher is not having to wash your dishes by hand. Right? I love unloading the dishwasher without having to re-wash any of the dishes inside. In order to get the most optimum clean and shine, it’s important to skip the pre-wash and use Cascade Platinum. This is because the special enzymes in Cascade Platinum latch onto the leftover food particles, breaking them down so they can wash away - even 24-hour stuck on food. With no food particles on the dishes, the enzymes can’t do their job as well and this can lead to dish issues. The past two weeks have been an emotional roller coaster. It's difficult to put 100% of your heart and soul, dedication, and focus into something and not physically see a result in the process. The same is true with any venture in life, not just weight loss... but we expect to "see" results instantly, when in reality it rarely works that way. 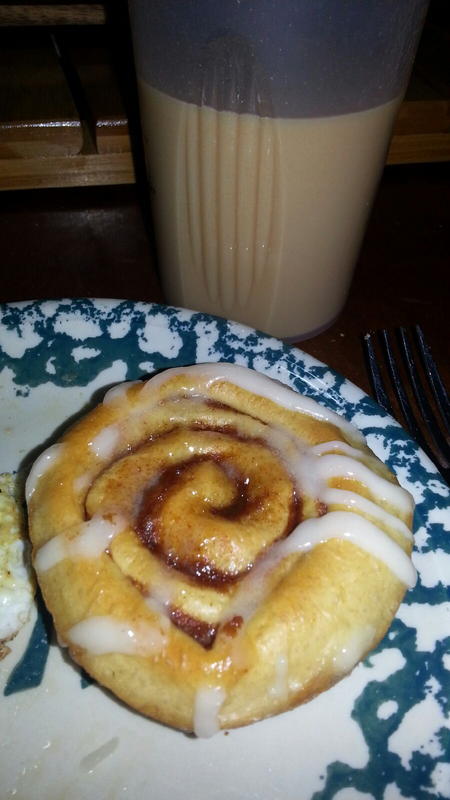 One positive thought is that I get to have a hot cinnamon roll for breakfast and chocolate cake for dessert! As with any cinnamon roll, the middle bite is always the best. It doesn't get much sweeter than that. I have realized and come to terms with several things since starting Nutrisystem. I know that I am stronger and more determined that I ever thought possible. I'm proving to myself each day that I can do this and I will reach my goal! As part of my weight loss and fitness journey, I have decided to toss out some of my negative sentiments, and help hold myself accountable in a positive way. I also joined a 12 week fitness program at the gym, 2 nights a week for thirty minutes. Ready to strike it rich? I think everyone has dreamed of "striking it rich" in one way or another. I remember as a kid searching for buried treasures and gold on our family outings and camping trips. Bringing that reality to life through experiments is what sparks the imagination of children. Learn How to Pan for Gold! This hands-on science kit will teach you how to pan for gold just like a real gold miner! This exciting treasure hunter’s kit includes a 10" prospector’s pan, 2 bags of “pay dirt” with pyrite (also known as fool's gold) nuggets inside, mining tools, and much more. You’ll learn all of the secrets to panning in the full-color adventure guide. Plus there’s an activity booklet with 10 fun games, puzzles, and challenges to solve. Although you may think that wine is best for drinking, it is also perfect for cooking. Sipping on a glass of wine is the perfect way to relax and enjoy a romantic evening, a night with the girls, or just to de-stress from the day. Wine can also be used as a delicious flavoring in soups and stews, as well as when cooking fish and chicken dishes. Adding an unique and robust flavor that is mouth-watering! Uncorked Ventures isn't your typical wine club, they do things a bit differently. First, they a family owned and operated start-up based just outside of San Francisco. Secondly, instead of buying their wine through middle men and distributors, they spend time in wine country getting to know winemakers, vineyard owners, farmers and others directly involved in the creation of what's in your wine glass! 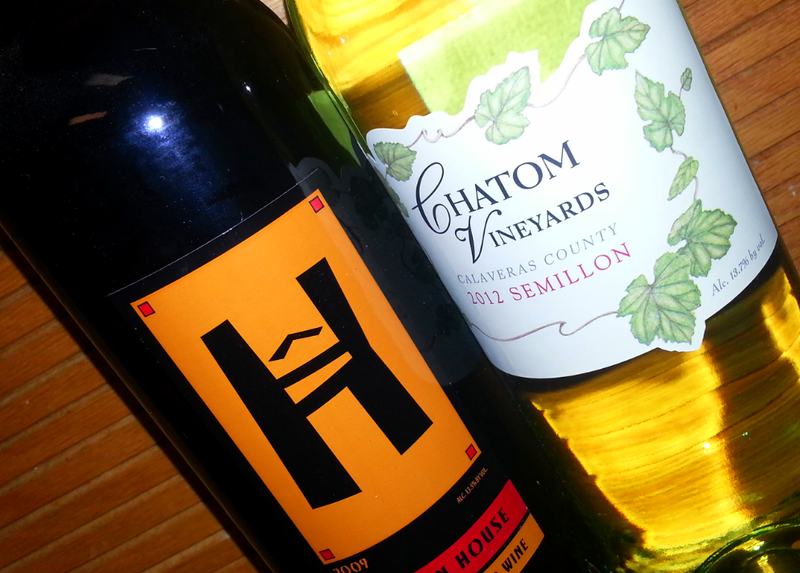 Uncorked Adventures has three different wine clubs to choose from. The 2014 Holiday Gift Guide is set to launch this week, right here at Being Frugal and Making it Work, and I plan on providing you with some fabulous holiday gift ideas, reviews and giveaways for everyone on your holiday gift list. This is the 3rd annual holiday gift guide here at Being Frugal and Making it Work, and my goal is to make it even bigger and better than last years holiday gift guide! Products have already arrived, are in transit, and are ready to ship soon. 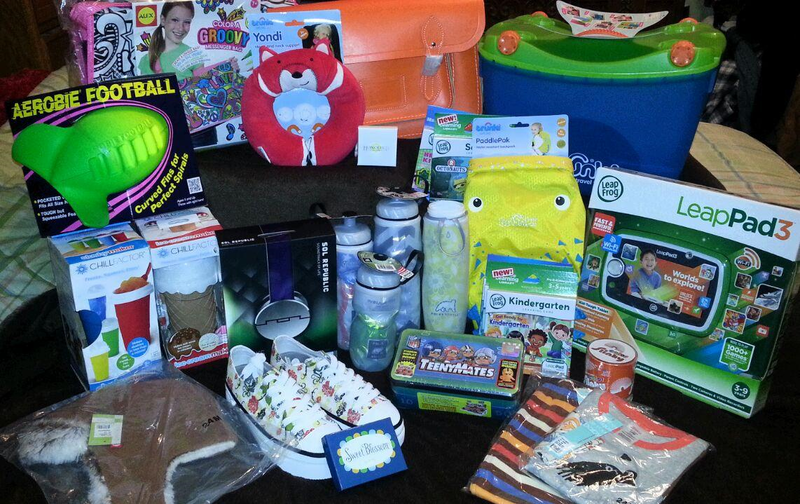 Here is a photo of the wonderful holiday gift guide items that that already arrived... Check it out! With two kids and several nieces and nephews on my holiday gift list, I shop year-round for holiday gifts (and enter blog giveaways), so that by the time Christmas (and birthdays) roll around, I already have a nice stock-pile of gifts to "shop" from. Right before Christmas, I gather all the gifts and make the final decision on who gets what. Then it's time to make a few "extra" gift purchases, mainly those that Santa will bring, since I can't shop for those before hand. Halloween Candy Alternatives for Trick-or-Treaters ~ It's Not All About the Candy! Halloween means costumes, scary movies, trick-or-treating, and candy! As a mom of two children that don't eat much candy, I've always been one to think outside of the box and hand out fun items to our trick-or-treaters on Halloween instead of candy. Oriental Trading and a variety of great alternatives to candy to pass out to trick-or-treaters! In fact, Oriental Trading Company is the nation's largest direct merchant of value-priced party supplies, arts and crafts, toys and novelties, and a leading provider of school supplies and affordable home décor and giftware. 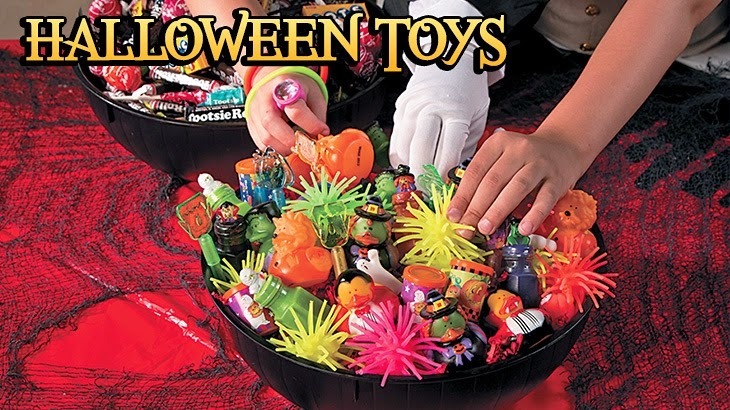 Prepare for this year's Halloween parties with decorations and party supplies from Oriental Trading. Whether you're hosting your own party or going as a guest, you'll find the best selection of Halloween costumes, trick-or-treat bags, Halloween candy and much more. This post was sponsored by Global Influence. All opinions are my own. I'll admit that I don't have many beauty secrets, but the ones I do have I share with everyone! Especially my mom, sister, best girl friends, and my sister-in-laws! After all, we have to stick together, right ladies! My little beauty secret is that I always keep a can of dry shampoo in my bathroom cabinet. 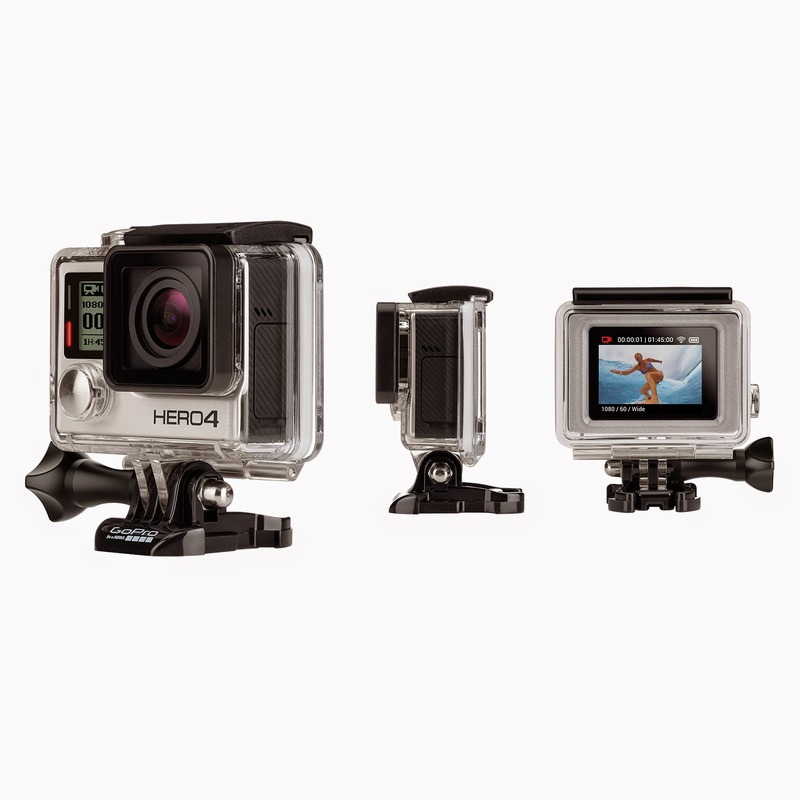 It is especially helpful for those rushed mornings when you're short on time and can't take a shower! Right now is the perfect time to save big and stock up on all of your favorite Nexxus hair care products at Walgreens. The only decision you have to make is whether you're going to keep this beauty secret to yourself, of if you're going to share with your friends!